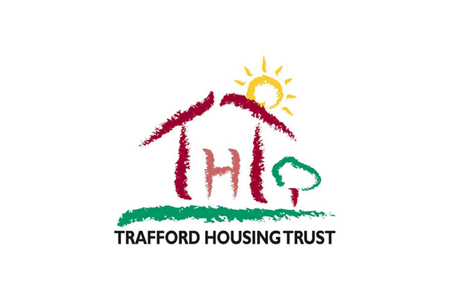 Trafford Housing Trust wanted to strengthen its understanding of the housing markets in Greater Manchester and Cheshire; and, in particular, of how adjacent housing markets operated, and compared with Trafford in terms of sales and the private rented sector (PRS). It also wanted to be able to compare its performance with other similar housing associations and PRS ventures. arc4’s role was to carry out a detailed review of the Greater Manchester and Cheshire housing markets. We provided details of how other registered housing providers had moved into the PRS, covering: the scale of investment that had been required, the funding sources that had been drawn upon and the delivery and management models that were used. The primary focus was on examples within the North West, however we also widened the review to also include other innovative models worthy of recognition. In terms of sales markets across the Association of Greater Manchester Authorities (AGMA) and Cheshire, this was approached in terms of developer market share and products being offered. We then presented the trust with a strategic review designed to provide a clear understanding of the market in a reasonably short timeframe - offering the best value for money. How many properties were below or equal to the local housing allowance (LHA) for each area; and of these, what type of properties they were, by type, bed size and location by ward. The growth / decline in owner occupation in Trafford: arc4 provided an overview of how markets are changing, and particularly, whether owners are selling or converting stock to the PRS. The trust was provided with a detailed review of how it performed compared with other associations, developers and the PRS; and was able to use this information to identify new business opportunities.